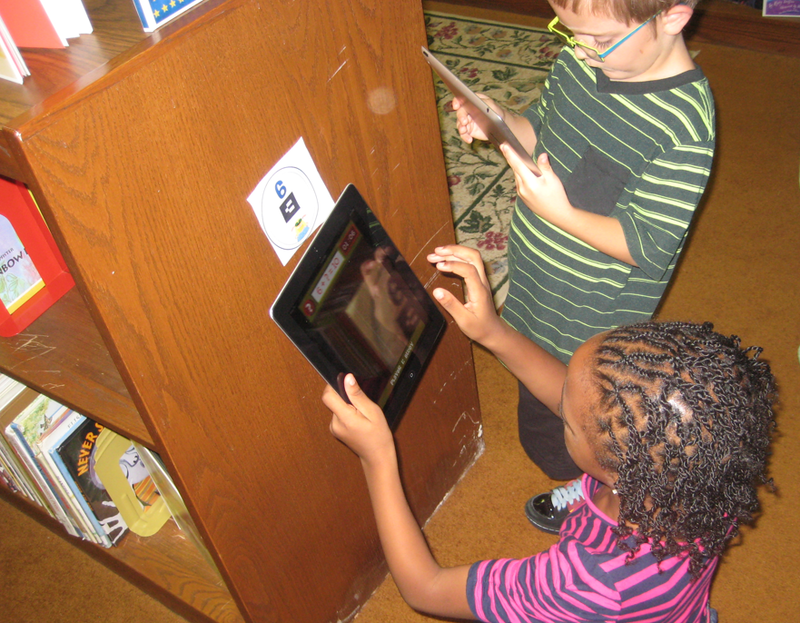 Just found this review of our FETCH Augmented Reality math app. The app is being used as intended – getting kids moving around and thoroughly engaged in otherwise dull number/operations challenges. Get the free app at iTunes.